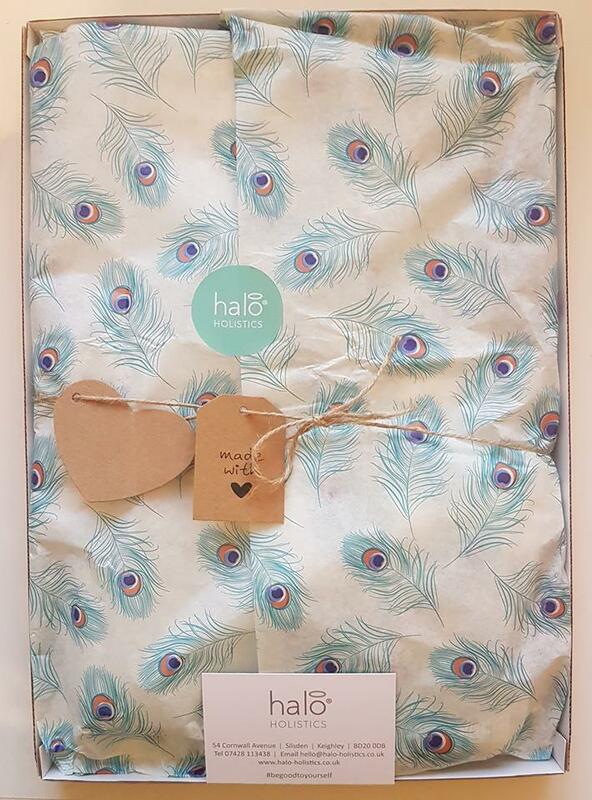 We’ve teamed up with Silsden-based holistic company, Halo Holistics, to offer our readers an exclusive discount on their latest product. The Pure Love Letterbox Gift is a great way of showing someone you care this Valentine’s Day. 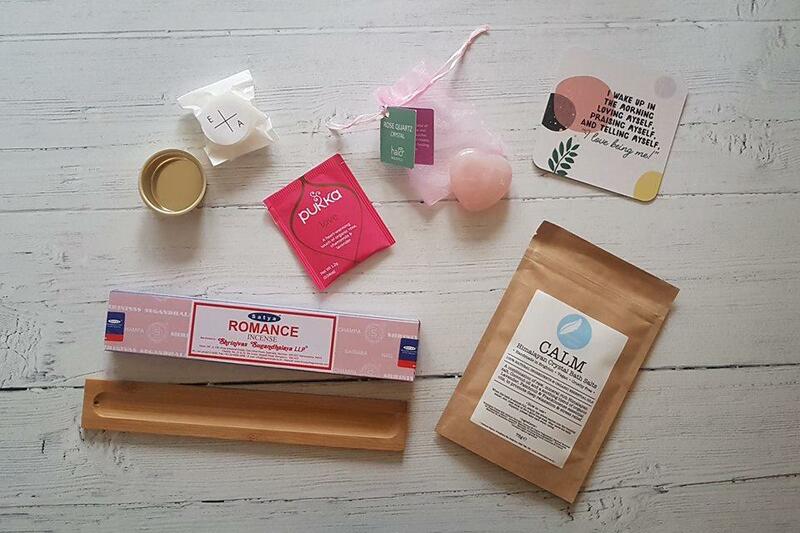 Each box is lovingly packed with beautiful, natural and ethical goodies that will undoubtedly warm the heart and lift the spirits of the person receiving this amazing surprise through their door. A hand-written personal message can be included and the price includes UK delivery. Whether you want to treat your partner or you have a friend who deserves a special treat, these boxes are a great way to express your love and mean so much more than supermarket flowers or chocolates. Satya Romance Incense – Hand rolled in dried flowers, Indian spices, herbs and pure organic oils, this incense delivers a fragrant relaxing aroma. Burn in the bedroom to create a sensual vibe. Bamboo Wood Incense Stick Holder – A simple but delicate incense stick holder made from quality bamboo. Rose Quartz Heart Crystal – A beautiful polished heart-shaped Rose Quartz crystal in a cute organza bag with tag. Rose Quartz is our teacher for unconditional love and infinite peace. It promotes deep inner healing for self love. 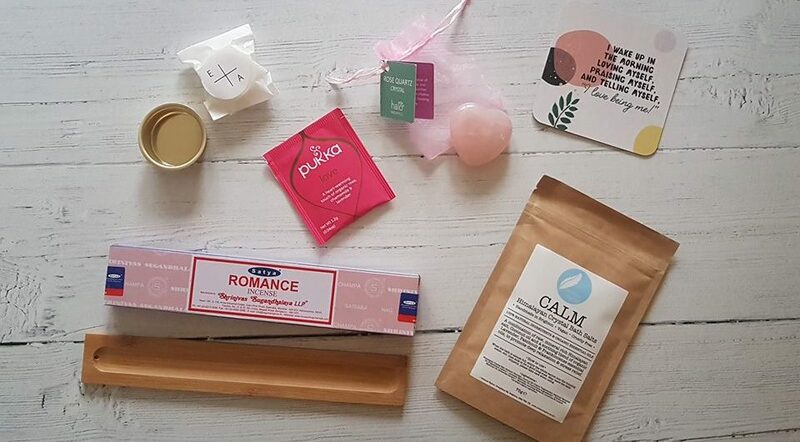 Calm Himalayan Single Bath Salts Sachet – Made using pink Himalayan crystal salt and infused with pure coconut oil and essential oils to leave your skin deliciously soft and scented. Tea Light Candle and Reusable Brass-plated Holder – Set the right ambience with this 100% natural candle made with a blend of sustainable rapeseed wax and essential oils. Louise Hay Affirmation Card – Each Pure Love box includes a powerful affirmation and uplifting message from Louise Hay’s “How to Love Yourself” deck. The vibrant card invites you to look within and uncover the beautiful treasure that you are. 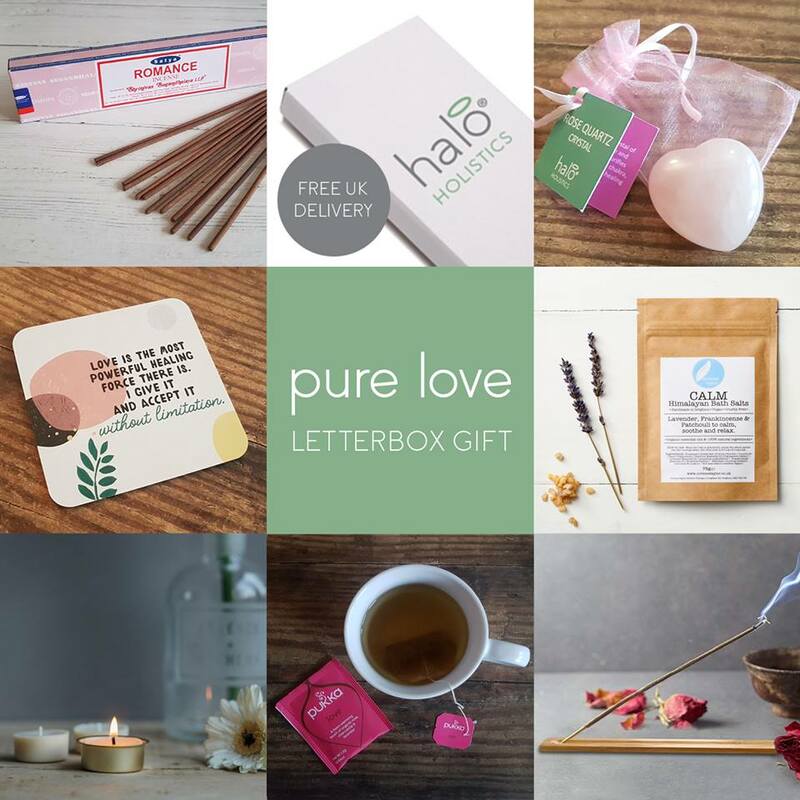 The usual price of the Pure Love Letterbox Gift is £34.99. Using our exclusive promo code (LOVEYORKSHIRE), you can save 15% and the price includes UK delivery. The discount is only valid until 12th February so get your order in quick! Place your order HERE and enter promo code LOVEYORKSHIRE to receive your 15% discount.